Brits across the country are going crazy for Mrs Hinch. The Instagram star, whose real name is Sophie Hinchliffe, has become an Internet sensation for offering cheap, easy and convenient cleaning tips through her Instagram and Twitter pages. And her feed showing her sparkling and squeaky-clean home has become addictive to nearly two million followers, with fans doing anything they can to get hold of the social media sensation’s favourite products. Well we have some good news for all you Mrs Hinch lovers out there, you can now get her favourite cleaning cloths at an everyday supermarket – and they come in cheaper than they do on Amazon. 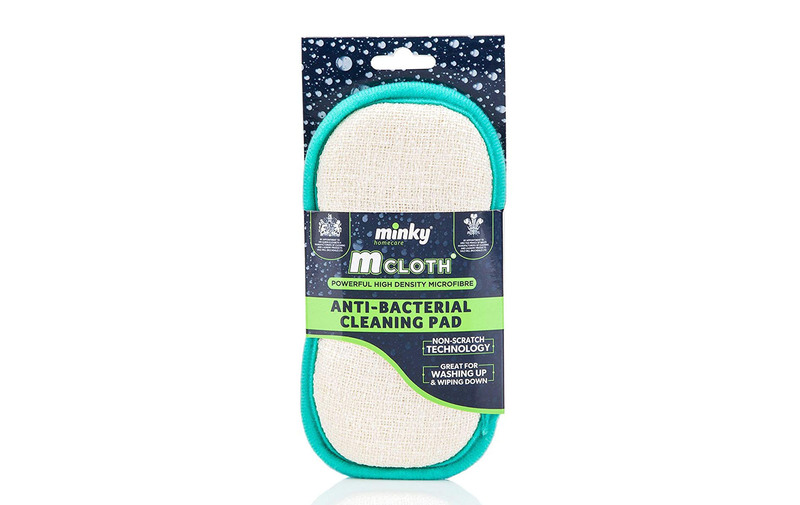 Leading supermarket Morrisons is now selling Mrs Hinch’s favourite Minky cleaning cloths and they cost only £2.50 each. Due to their rising popularity the in-demand cloths can sell for up to £18.99 each and are often sold out. The popular cloths are also sold out on the Minky website and in other supermarkets, so Morrisons are giving you a chance to get your hands on them. So that everyone has got a chance to nab them before they sell out again, the supermarket is selling them in-store only, rather than online, and customers are limited to buying only one cloth each. This news comes just after Mrs Hinch’s favourite gloves came over to one UK shop only last week. And if you can’t get enough of Mrs Hinch, the 28-year-old, who recently shocked fans with her 10-year transformation photo, is even releasing a book with her top cleaning tips. Taking to her Instagram and Twitter pages to reveal the exciting news, the Essex-based hairdresser wrote: ‘My Hinchers.. I’m not sure if you would have had a chance to watch my story yet.. but if not.. Surprise’. ‘I can’t even believe it! I never dreamed that I’d have my own book one day Hinchers, and here it is! My book releases on the 4th April 2019 but is available for preorder now’.